Our Total Webmail Converter allows users to retrieve online emails from their Yahoo account and convert them into PDF files. Saving Yahoo emails as PDF files is a great way to archive documents while retaining structure and readability for later reference. You can finally clean that Yahoo inbox, and backup the important emails to a hard disk or flash drive. 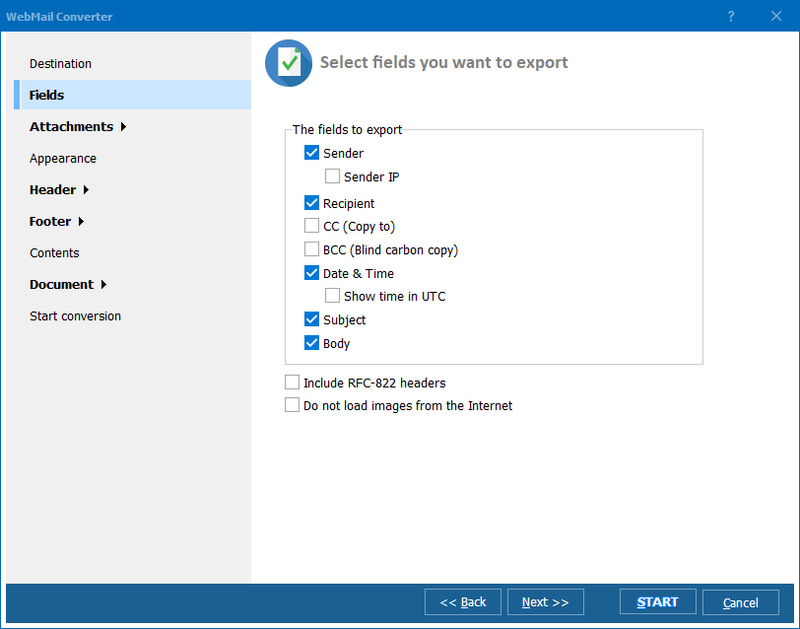 The Total Webmail Converter comes with a useful wizard built in, so you can process multiple email to PDF conversions in a single job. The simple GUI will walk you through each step of the process and give a clear idea of how the output files will be structured. Our converters grant total control over output files using CSS. 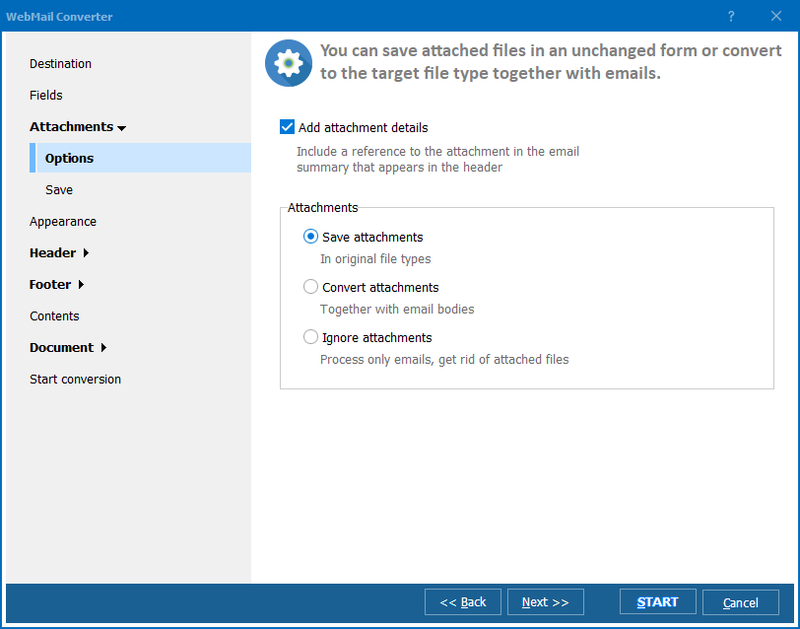 You can add several emails into a single PDF document, control the naming conventions of the files, and customize the headers, footers, and page numbers. Both PDF and PDF/A are offered as target file types. Batch conversions are made simple with our streamlined interface. You can handle large jobs that include multiple files in just a few steps, freeing your time to handle other tasks while our software works in the background. Command-line conversions are available for advanced users. You can create.bat files that retain your settings from previous jobs and enact autonomous conversions according to your own specifications. Total Webmail Converter is great for any legal matter. Convert Yahoo emails to PDF files and stamp bates, give new descriptive names, add confidential watermark. The core of our converter is the very accurate data transfer. Non-latin symbols, emoticons will be in your PDFs exactly as they are in your emails. At CoolUtils, we've been creating easy to use converter applications since 2003. You can rely on our apps! We are confident enough in the utility of our Total Webmail Converter to offer a 30-day trial at no cost. Upgrading to the full version cost just $49.90, for which you'll receive lifetime access and free first year upgrades. 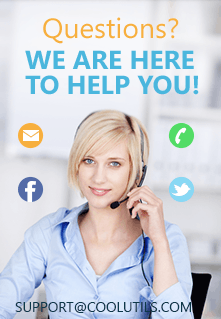 Reach our experienced tech support team with any questions about billing or the capabilities of our products. 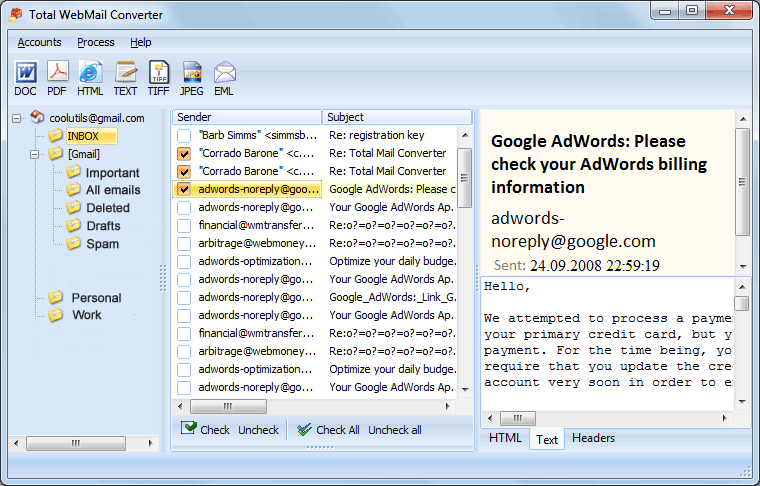 Total Webmail Converter runs fine on Windows 2000/2003/Vista/7/8/10.